Take a FREE Full-Length Mock Test! Timed tests to work on your speed and accuracy. Give any test, anywhere, anytime you like. Each test has been carefully designed by IIT-IIM alumni using statistical analysis techniques to recreate the exam pattern. Q. How do I subscribe to these mock tests? A. You just need to click the buttons in the pricing table above. You will need to provide us your email address, and make the corresponding payment. Your login and password will be emailed to you and you can start giving the tests. Q. How much time does it take to send me my login? A. It is almost instantaneous – you will get your login and password almost immediately after you register and make the payment. Q. Why do I need to sign up for the free mock test? A. We ask for your email ID so that we can send you important notifications, tips and exam pointers. We will never spam you. Q. Are these exams going to help me for preparing for IIM Indore IPM (Indian Institute of Management, Indore’s 5 Year Integrated Program in Management)? A. Yes, giving mock tests is an extremely important part of preparing for any exam. Practicing with ExamVictor’s mock test package is an excellent way to check your readiness for the actual exam. Q. How many mocks can I give? A. Please consult the pricing table above – it depends on the package you select. Q. 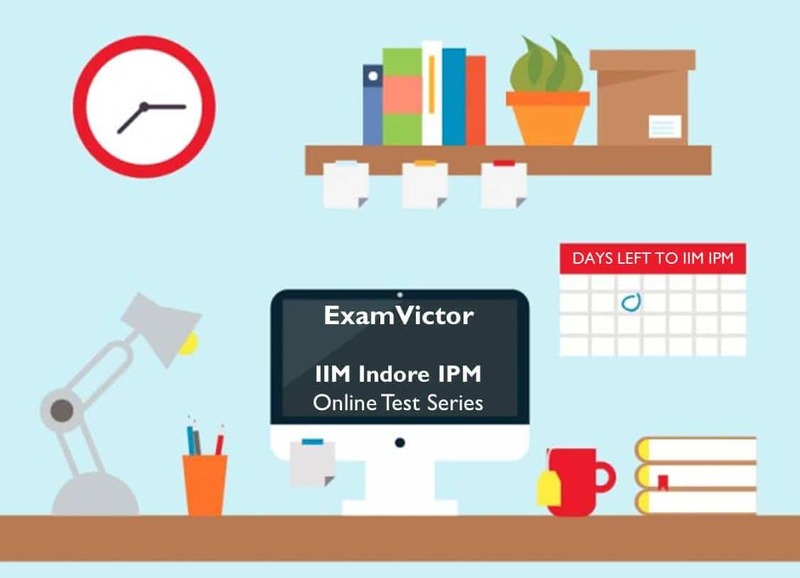 Can I give a free mock test or a free mock IIM Indore IPM Mock Test first and then decide? A. Yes, you certainly can. Please scroll up and click the button that says ‘Give a free mock test’. 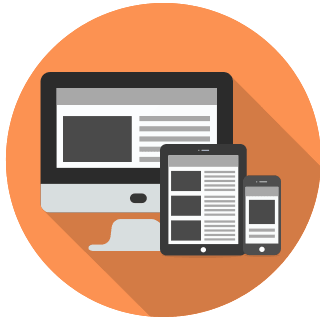 You will need to give your email ID to create a free login, after which you can give a complete, full-length mock test. After the test, you will also be able to see your performance analysis and comparison against other students.